everal years of R & D went into the creation of the SC-Mini. 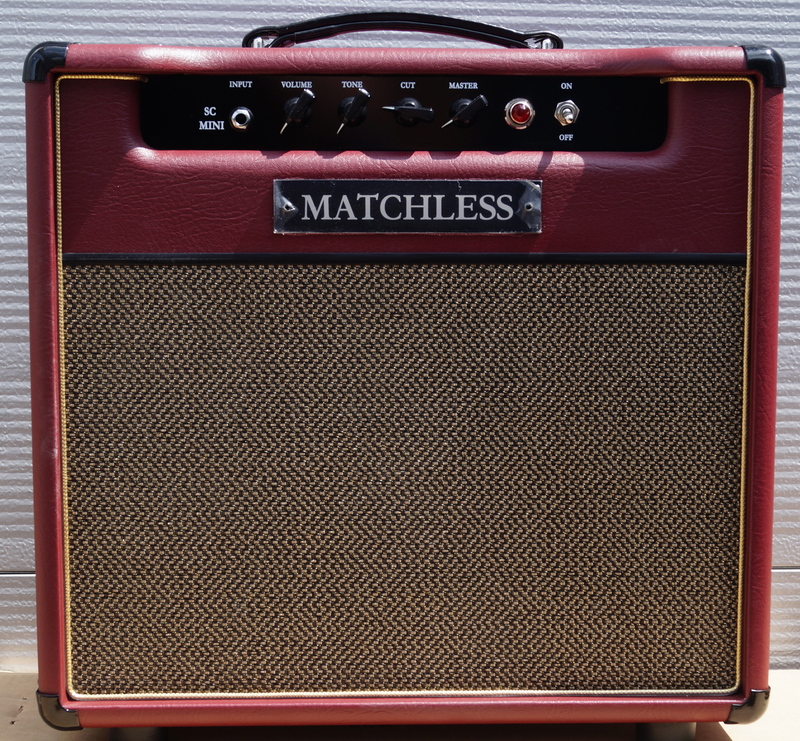 The ultimate goal was to create an entry level, highly affordable Matchless amp while staying true to our quality based principles in performance and sound. The result is a tube amplifier constructed with a single PC board based on Channel 2 of the larger Matchless C-30 Series. 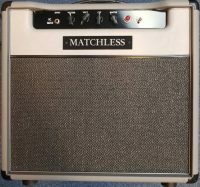 The new Matchless SC Mini, 6 watt combo. Several years of R & D went into the creation of the SC-Mini. 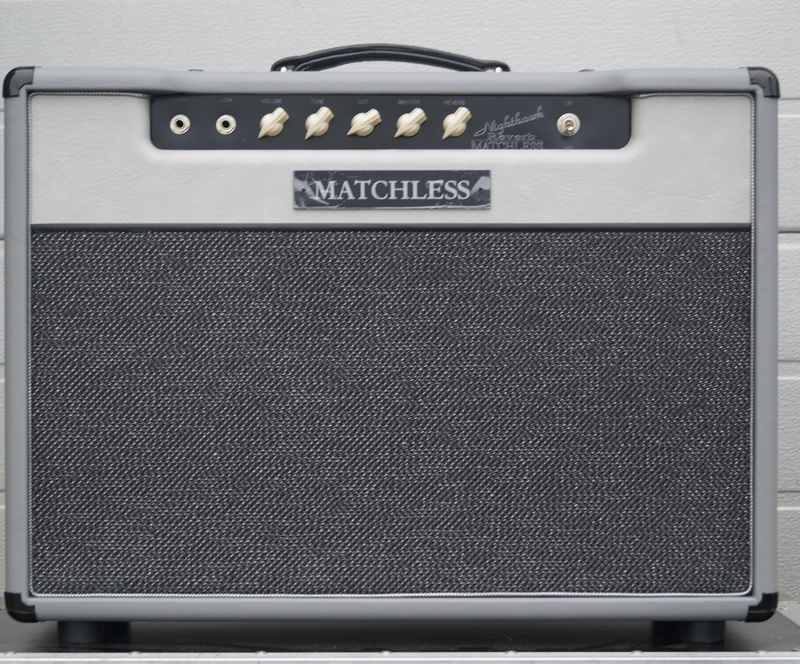 The ultimate goal was to create an entry level, highly affordable Matchless amp while staying true to our quality based principles in performance and sound. The result is a tube amplifier constructed with a single PC board based on Channel 2 of the larger Matchless C-30 Series. The SC-Mini was created to be an affordable, entry level Matchless amp that can be used in the studio as well as smaller performance venues where a lower volume output is essential. It took several years of design and refinements by Phil Jamison in order to create an amplifier at an attainable price point while staying true to our quality based principles in performance, sound and construction methods. The result is an all tube amplifier constructed with a single PC board based on Channel 2 of the beloved Matchless C-30 Series. In order the achieve the affordable price point, the chassis is constructed off site under the strict supervision of Phil Jamison and then finished in house and assembled into our handmade speaker cabinets before undergoing rigorous testing. Each SC-Mini is loaded with the same customized Celestion Heritage G12H30 that is used in all of our amp and speaker cabinet models. Each SC-Mini also includes our signature hand wired back lit MATCHLESS logo. Also, like the C-30, the output section is powered by the EL84 power tube however, the SC Mini has a single ended output transformer using only one EL84/6BQ5 tube, thus making the SC Mini a true “Class A” amplifier. With a 5AR4/GZ34 tube rectifier, one EL84, one EF86, and one 12AX7 the SC-Mini has the same classic tone and feel as the C-30 industry standard, simply scaled down in size and volume. Features: Volume, 6 Position Rotary Tone Switch, Cut Control, and Master Volume. 12” Celestion Heritage G12H30 8 Ohm Speaker (75 Hz) Made in the U.K.
SC-Mini 12” Speaker combo Dimensions: W 18” / H 17.25” / D 9.50”.